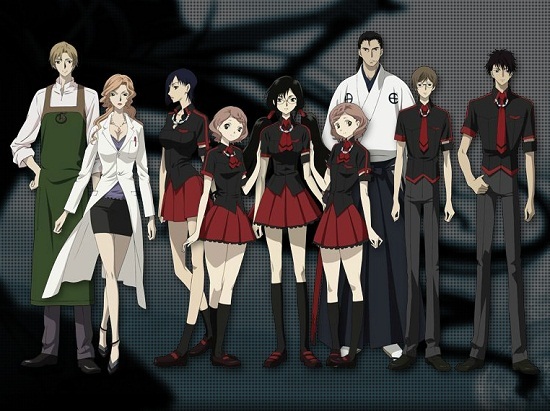 I am very late onto the anime wagon for the new Summer 2011 series. At the time of this post I have yet to watch any episode of any of the new series and other than the X-Men anime I still have some catching up to do with some of the series I had been watching from my Spring 2011 anime list and even before that. Better late that never so I have been mulling over the plot synopsis’s and trailers for some of the new anime this summer and plucked a few that I think would be interesting. It’s the last 1800s and a Japanese girl named Yune travels to Paris with French traveler Oscar to help out in his his nephews ironwork shop. From what I understand it’s a story about two different cultures and people from different backgrounds learning to understand their differences and appreciate what they have in common. Worth a watch but my annoying female lead senses are tingling. 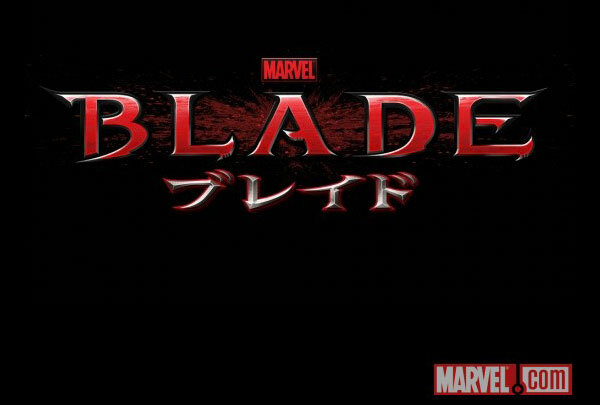 The coolest Superhero vampire is in town as another of Marvel’s IPs gets the anime treatment. I couldn’t bare watching a minute of Wolverine, I endured some of Iron Man but couldn’t see it through to it’s generic end and while I enjoyed some of X-Men it definitely wasn’t a good series so will Blade be any different? I sure as hell don’t know but I love the whole vampire bit my mom when she was pregnant so now I am mad angry and want revenge kind of story. No.6 looks like a brain twisting story heavy series that will keep me interested. I have not seen an episode yet but I am already expecting great things from this show. 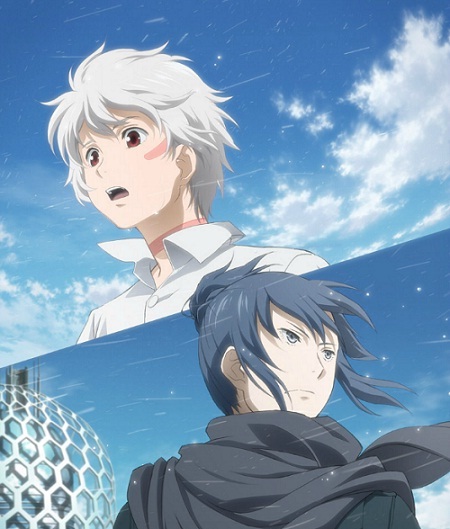 It is based on a novel and the story stars Shion who was raised from an early age among the elite and on his 12 birthday most move to a new mysterious and futuristic city where the highest ranked individuals in a very segregated society reside. Hopefully I am not disappointed by this show. Vampires, demons, a sword with hard to pronounce names, lots blood gushing action and a decent sized cast is what I notice from what I have read so far and/or also expect from Blood-C. I am not very familiar with the “Blood” series on anime but something tells me I’ll either love or hate this anime after the first couple episodes. Expect my initial impressions of them in tomorrow night. I saw both Blood: The Last Vampire and Blood+. Both were very worthwhile. Unless they seriously departed from the nature of the series, and looking at the screenshot you provided they probably did, then Blood C should be gritty, bloody, and an emotional drama. Hmm… these series look very interesting. I’m looking forward to see Blood-C (is that related to Blood+, by the way? ), and the Ikoku one sounds like it has a very interesting plot… but yeah, who knows if the lead female would act too “unrealistic”. I’ve watched every Blood movie published, and I’ve now started to watch Blood-C, and I like it so far. Yes, it’s a bit different, but it’s all coming together, like in Blood+ she doesn’t really know who or what she is other than, she has to fight demons. I like it, so I’d recommend watching it.